Madison, Wisc. 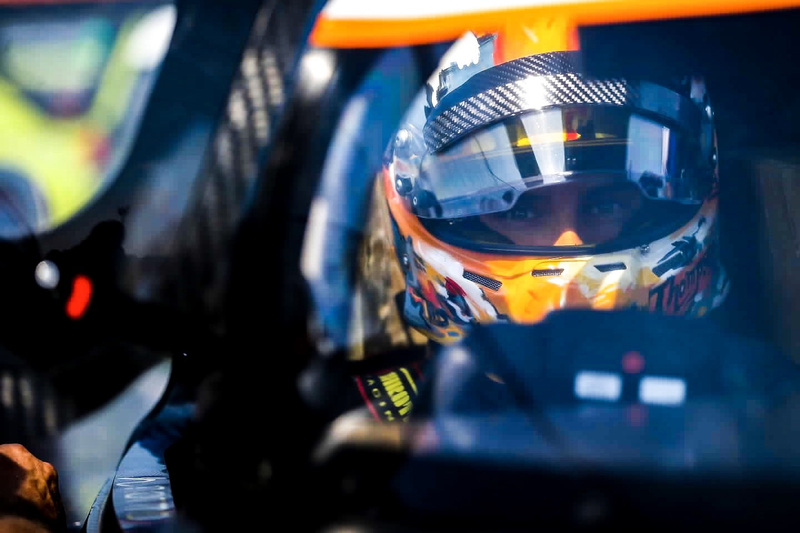 (14 August 2017) – It was another positive outing for Kelly-Moss Road and Race (KMR) driver Colin Thompson in the penultimate round of the 2017 IMSA Prototype Challenge presented by Mazda championship held at Trois-Rivieres over the weekend. Despite never having visited the 1.52-mile, 10-turn street circuit before, Thompson was quickly up to speed in the No. 14 Ignite / Mattoni Water / Edoardo Borrelli / Ernst Kelly-Moss Road and Race Benz / Sherwin Williams / Replay XD Norma M30. He scored two second place results in Sunday’s double-header and maintains his leading margin in the championship heading into the final event at Road Atlanta. 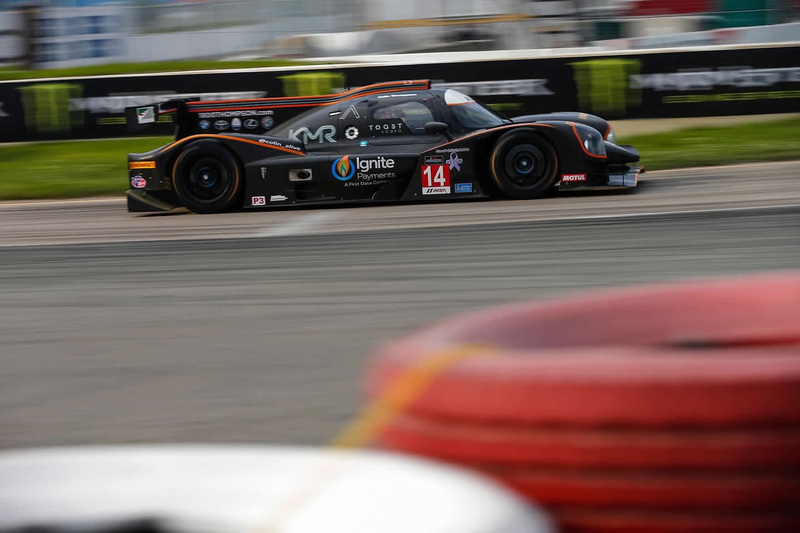 It’s not often that KMR sees two races on the same day, which presented an extra challenge for the team – which returned to the Canadian circuit for the first time since 1994. A wide range of weather conditions during the weekend kept it even more daunting. The first practice ran under completely dry conditions, while the second practice saw the first half dry but the second half very wet. 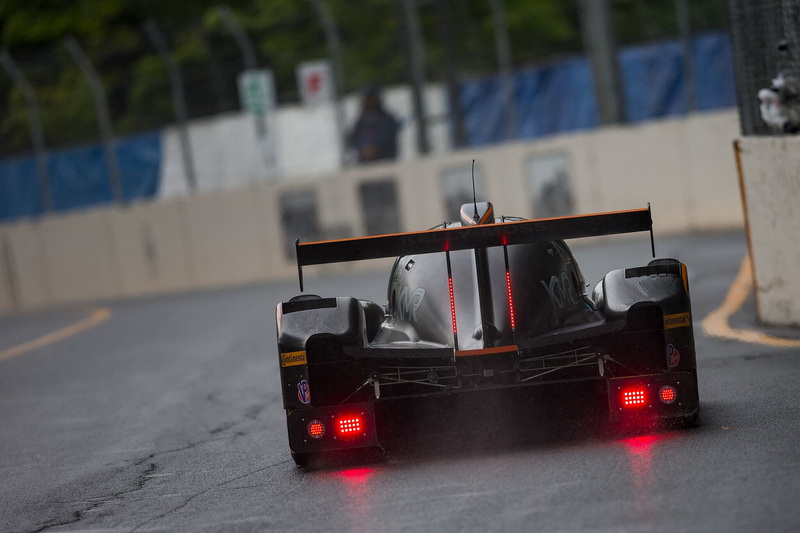 Qualifying also ran under wet conditions. Just to keep things interesting, rain fell but stopped just prior to Race 1 on Sunday morning. 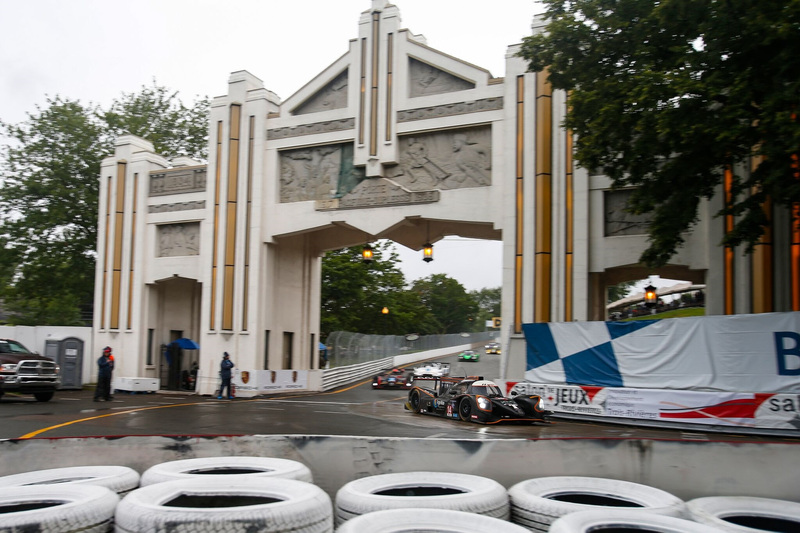 Although the rain was no longer falling – the track remained wet and IMSA declared the event a wet race and all competitors started on the wet Continental rain tires. Thompson opened the 45-minute event from the third position but was forced to work his way back up the order when he found himself the victim of contact from a fellow competitor after taking the race lead. While some cars ducked into the pit lane a few laps into the race for slick tires, KMR opted to keep Thompson out on the wet tires. Despite the challenging conditions of racing on a dry track with the wet tires, Thompson maneuvered his way back up to second where he finished the race. Sunday afternoon’s Race 2 brought much more pleasant racing conditions with bright and sunny skies around the circuit. Thompson opened the race from fourth on the grid and had moved up to third when the first of two full course cautions was displayed. Upon the restart, Thompson improved to second in the running where he remained until the checkered flag. A late full course yellow saw the 45-minute event finish under the caution. 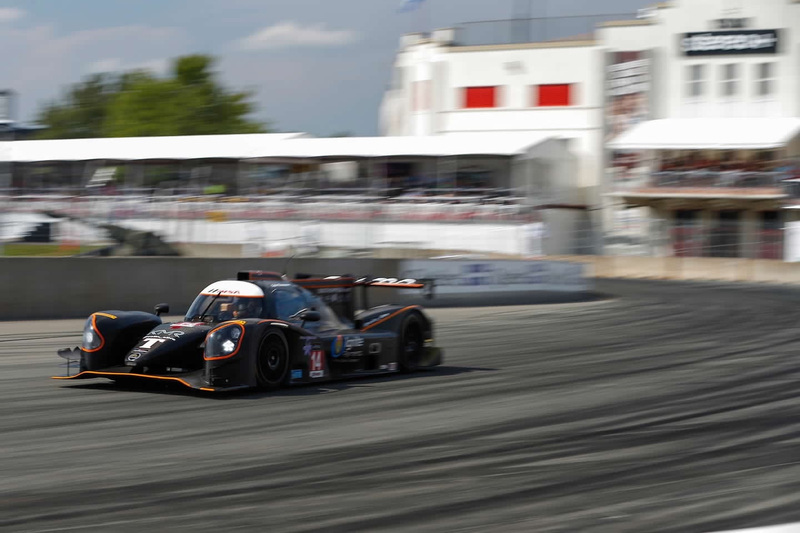 The two runner-up finishes see Thompson continue to lead the championship with 185 points – 18 points ahead of championship rival Kenton Koch – as the series heads into its final event at Road Atlanta in October. The season-finale IMSA Prototype Challenge presented by Mazda double-header event takes place October 4-7 at Road Atlanta.